So glad you asked. It’s one of our most popular silhouettes. The cut may be seen in a blouse, jacket, or dress. The waist is fitted and the bodice—the part that fits over the torso—billows out and ‘blouses’ over a belt, drawstring, or elastic at the waist. Fabric loosely drapes the torso but defines the waist. It works with a full or fitted skirt. It permits ease of movement. It flatters just about every shape. The first use of the style in women’s clothes was in blouses that had a drawstring inside the bottom of the hem to adjust the fit. The cut was a favorite of Great Britain’s Princess Mary (1897-1965). The short, unencumbered blouson became the military pilot's leather ‘bomber’ jacket in World War II and made the silhouette a symbol of the hero. 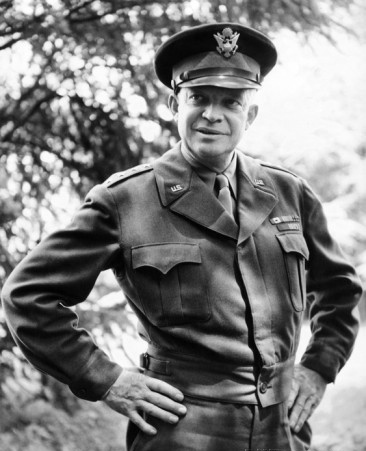 Perhaps the most famous military blouson was the waist-length, fitted, olive drab jacket worn by the Supreme Allied Commander and still known today as the Eisenhower jacket. In the 1950s James Dean epitomized cool in the red nylon, blouson cut motorcycle jacket he wore in Rebel without a Cause. Today in menswear ‘blouson’ is used to refer specifically to a leather motorcycle jacket. But in womenswear the blouson emerged in its most varied and charming manifestations. We draw inspiration from the drama of designer Sybil Connolly to the tailored look of Pierre Cardin to the freshness of the incomparable Audrey Hepburn. In all its manifestations, the effect is a practical piece with a lovely, insouciant look. To see more about Anikka Becker blouson designs visit the Shop. Photos. First Row L to R: Blouson in Cocoa Linen, Anikka Becker; Audrey Hepburn in blouson dress, 1955. Second Row L to R: Princess Mary of Great Britain; Supreme Allied Commander General Eisenhower; James Dean. Third Row L to R: Pleated Blouson, Sybil Connolly, 1953; Blouson in Amaranth Cotton Voile, Anikka Becker; Blouson in Wool, Pierre Cardin, 1958. Posted on October 19, 2018 by anikka becker.